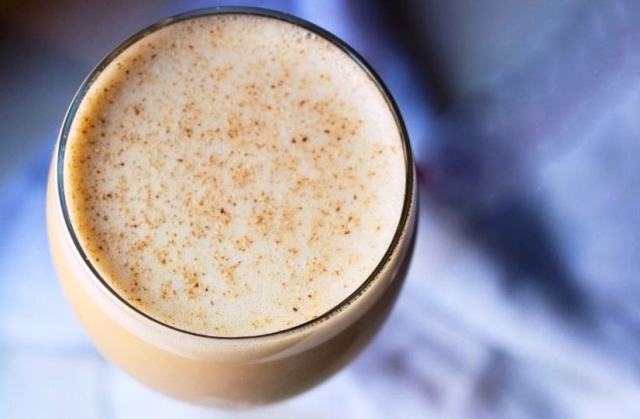 Ingredient: 1 tsp whole cloves 2 star anise 6 cups apple cider 3 cups cranberry-.. Ingredient: 1 tbsp dried lavender 5 cups water 1 cup sugar Juice of 4 lemons (ab.. 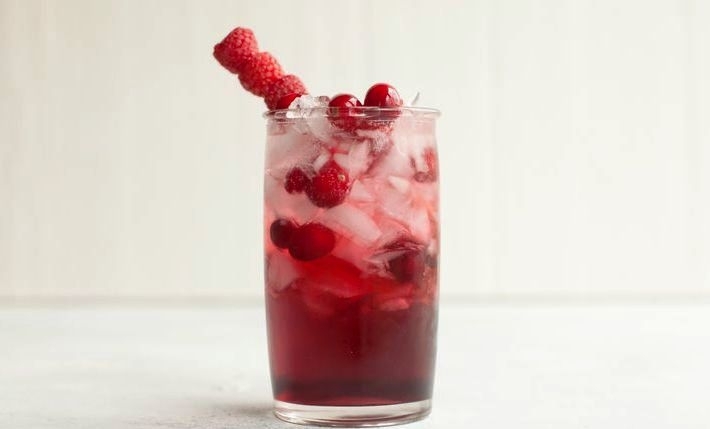 Ingredient: 1 oz triple sec 1 oz white rum 1 oz raspberry liqueur 2 oz cranberry.. 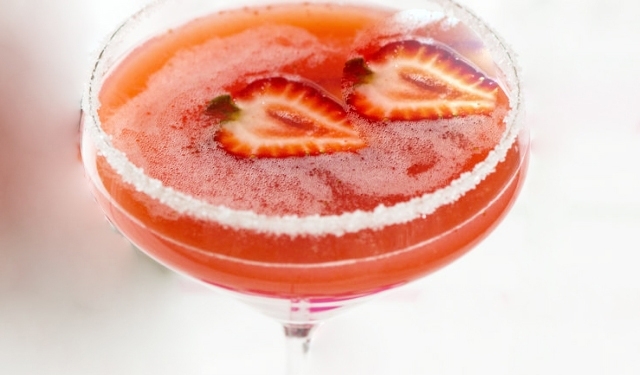 Ingredient: 1/4 cup vodka (2 oz) 6 tbsp strawberry puree 2 tbsp sugar 1 lime wed.. 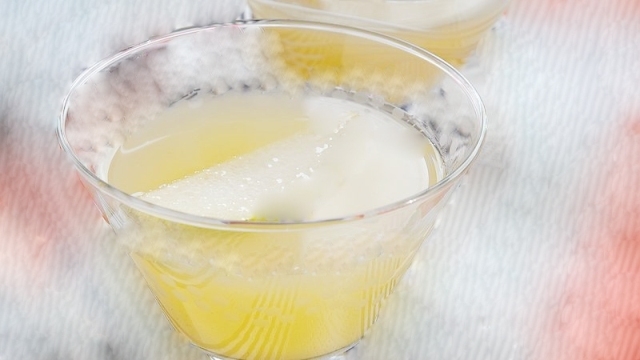 Ingredient: 1 1/4 cups pear juice or pear nectar, 1 cup silver tequila, 2 tbsp a.. 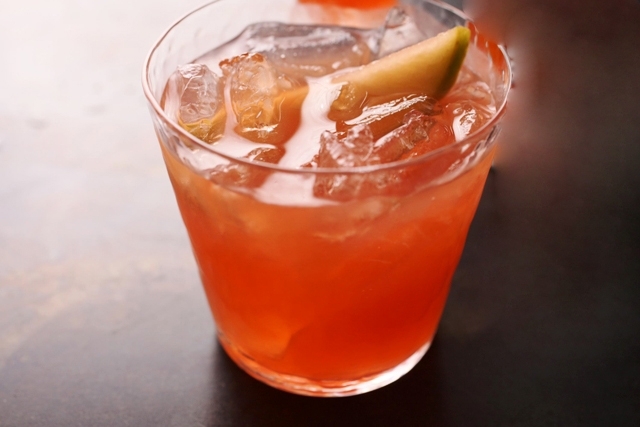 Ingredient: 1 cup brandy, if desired 2 bottles (25.4 oz each) sparkling apple ci.. 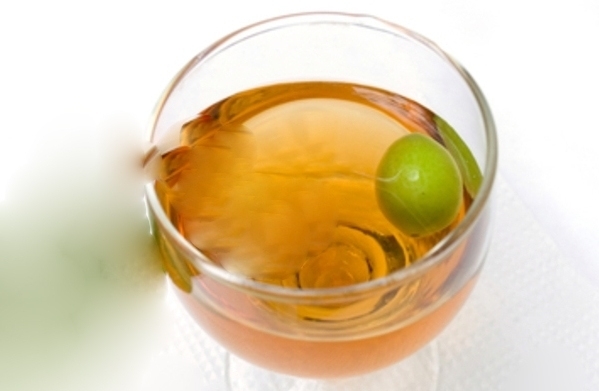 Ingredient: 60ml umeshu plum liqueur 120ml sparkling water fresh lemon.. Ingredient: 12 eggs 2 cups granulated sugar 1 cup heavy cream 1 quart (4 cups) w.. Ingredient: 1 cup packed brown sugar 2 1/2 cups orange juice 1 cup water 1/2 tsp..